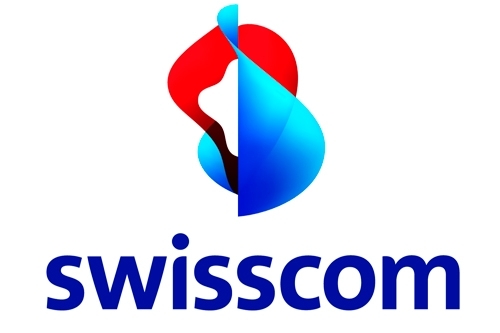 Switzerland’s biggest telco has promised free access to its IPTV service ‘Swisscom TV’ to all of its DSL broadband customers, and more than doubled the number of channels available to its existing IPTV subs. All qualifying DSL customers can receive the lowest-tier IPTV service for free, including more than 60 TV channels in SD and 22 in HD. Customers will however need to rent a Swisscom TV Box. The telco is also offering an improved offer for customers of its higher-tier ‘Swisscom TV start’ package: more than 110 channels will be available from December 3rd (compared to the current 50), with 27 of those being in HD. Swisscom is also more than doubling the broadband speeds for its ‘DSL start’ and ‘DSL mini’ customers to 2 Mbps and 5 Mbps respectively – more than twice the current speeds. Beginning immediately, the upgrade will be gradually rolled out and completed by January 2013. The telco had reached 728,000 subscribers for its IPTV service by the end of September, up 31% from one year earlier, with 34,000 added in the preceding three months alone.